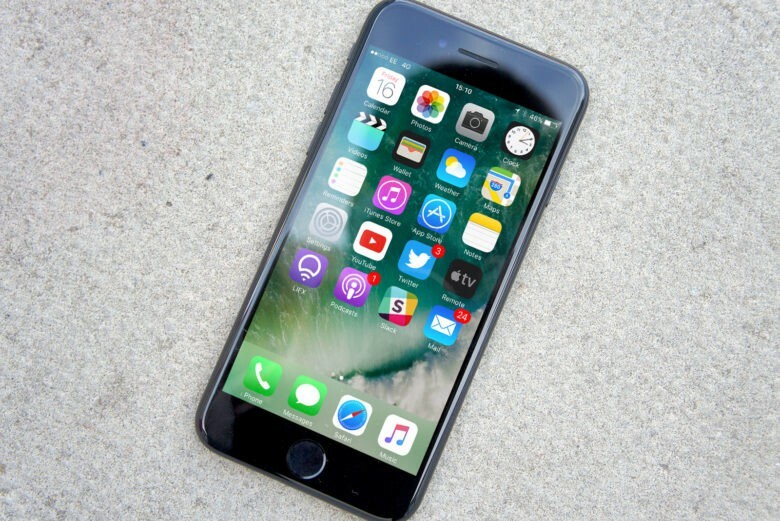 Speedgate: Do 32GB iPhone 7 models have slower memory? “Speedgate” is the latest entry in the iPhone defect canon. The long, sad history of iPhone problems — both real and ridiculously overblown — started with the iPhone 4’s Antennagate and continued through iPhone 6’s Bendgate, the iPhone 6s’ Chipgate and the new jet black iPhone 7’s Scuffgate. Over the years, the discovery of “defects” in any new iPhone became a cottage industry, with bloggers and YouTubers pounding on just-launched models and submitting the handsets to insane torture tests as well as more legit trials. This time around, both synthetic benchmarks and real-life performance tests appear to confirm GSMArena’s theory that Apple made storage performance worse on the 32GB iPhone 7. The site ran a series of Basemark OS II tests on the 32GB iPhone 7, 128GB iPhone 7 and 64GB iPhone 6s Plus. The 32GB model never scored above 800 points, while the 128GB iPhone 7 and 64GB iPhone 6s Plus scored between 1300 and 1700 points. The lower storage option performs nearly as well as the other units when it comes to reading data. But its write speed is markedly slower. The 128 iPhone 7 Plus is 8 times faster. For its real-world test on the 32GB iPhone 7’s write speed, GSMArena had each device trim a 10-minute 4K video in half. Processing the file took the 32GB iPhone 7 three times longer, so it’s definitely something you’ll notice when working with big files. Testing was not done with more than one 32GB iPhone 7 device, so it could be that the site used a malfunctioning unit. Cult of Mac reached out to Apple for more information on the device’s apparently slower write speeds. If you have an iPhone 7 and want to test your storage speed, you can download PassMark and BaseMark OS II benchmarking tools on the App Store for free. Share your score below so we can see if Speedgate (or “Memorygate,” as GSMArena calls it) is a real thing.